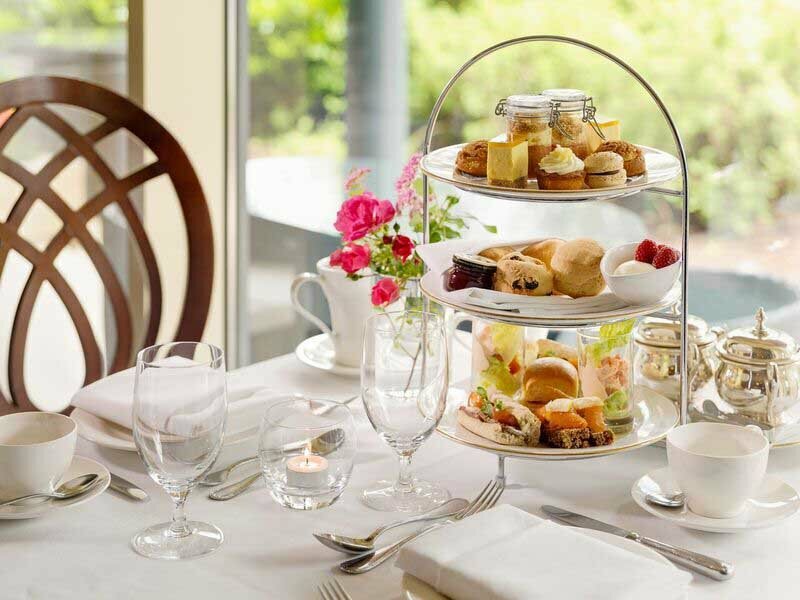 Kildare: Cliff at Lyons is a privately owned luxury hotel occupying an unusual collection of historic rose-clad buildings, including a mill and former dovecote, in rural Kildare a 30-minute drive from Dublin. A hotel infused with Irish warmth and rural charm. 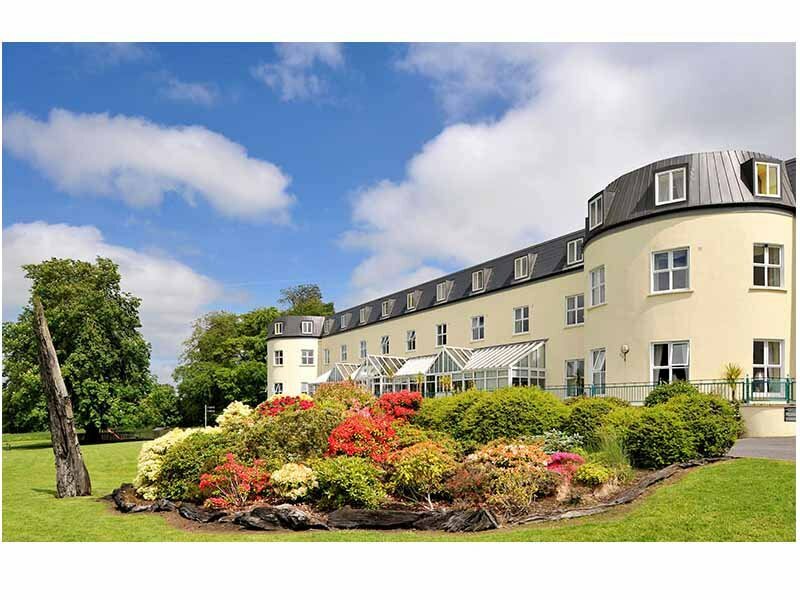 Westmeath: Stunningly situated in the heart of the beautiful Westmeath Lakelands in an idyllic setting overlooking Lough Ennell, this Irish, family-owned hotel is nestled in rolling countryside amidst acres of rich parkland and lofty trees, close to culture, history and ancient myths. 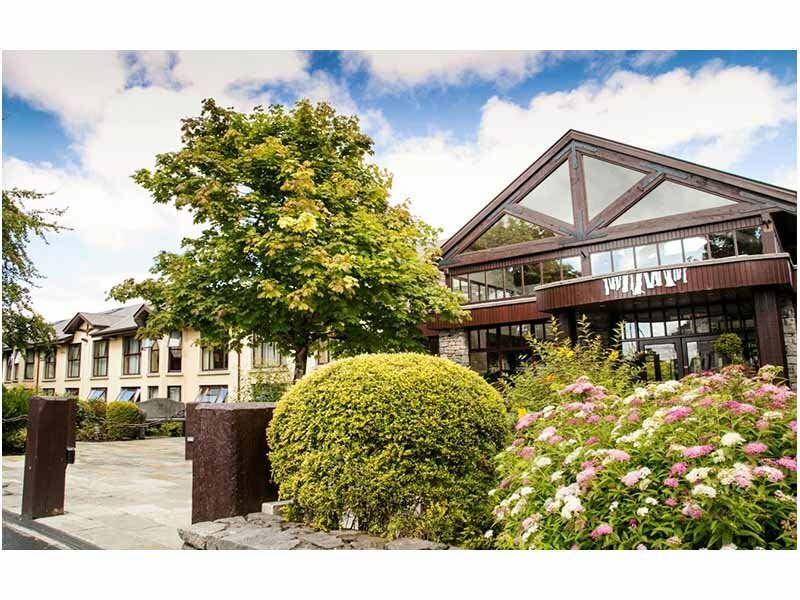 Mayo: A warm welcome awaits you at the family owned and managed Westport Woods Hotel. 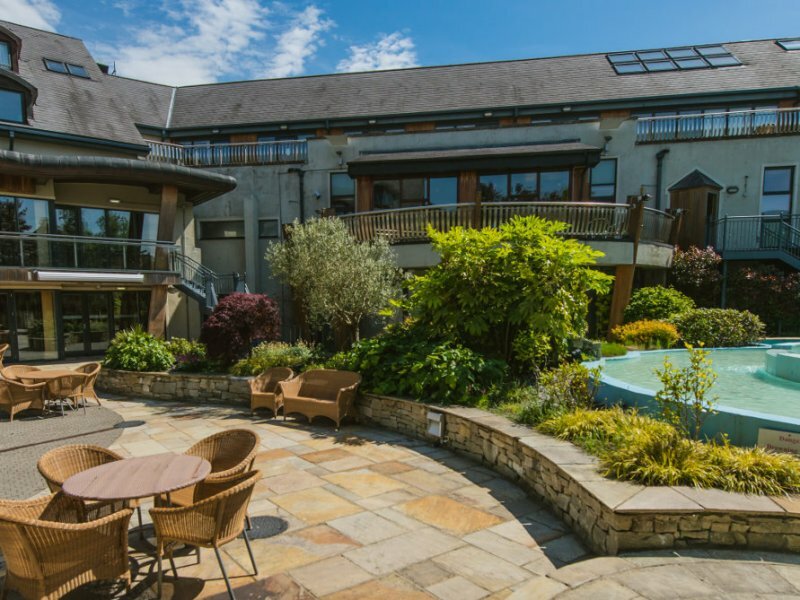 Located halfway between the Quay Harbour and Westport heritage town centre, it's the ideal location for exploring the Wild Atlantic Way, Westport House, Connemara and Clew Bay. 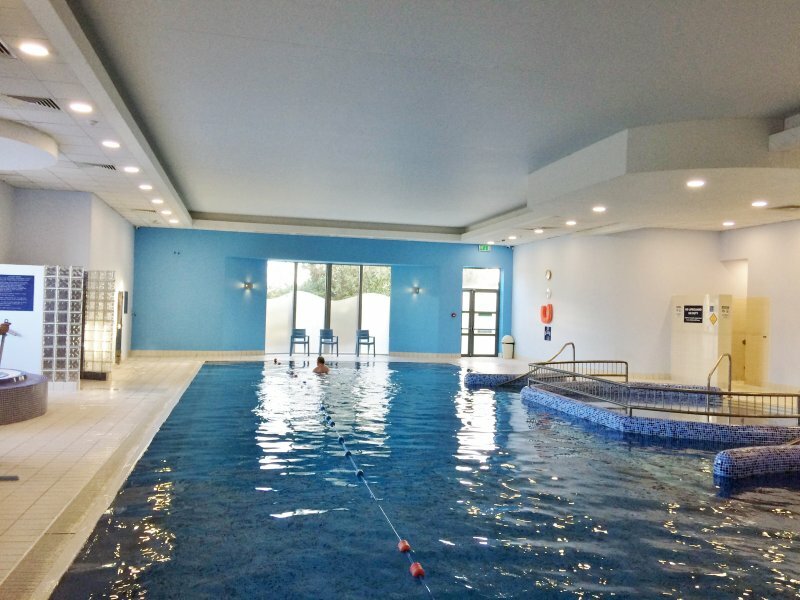 Kildare: The Osprey Complex, is only 35 minutes from Dublin City, 1.5km from Punchestown Racecourse and close to all major routes. Our elegant & stylish rooms have modern bathrooms with separate baths and walk-in showers. It also offers interactive TVs with movies on demand and over 5,000 music tracks, a mini-bar, and free Wi-Fi. With curved sculptured walls the mash: restaurant has intimate booths for dining. 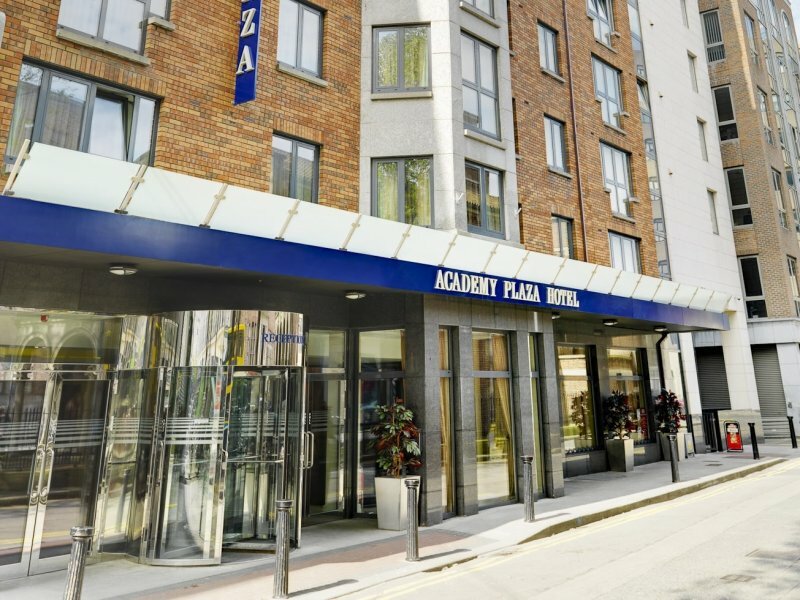 Dublin: The Academy Plaza hotel is a family owned business with 19 years of experience in providing exceptional guest service, with genuine friendliness and integrity. 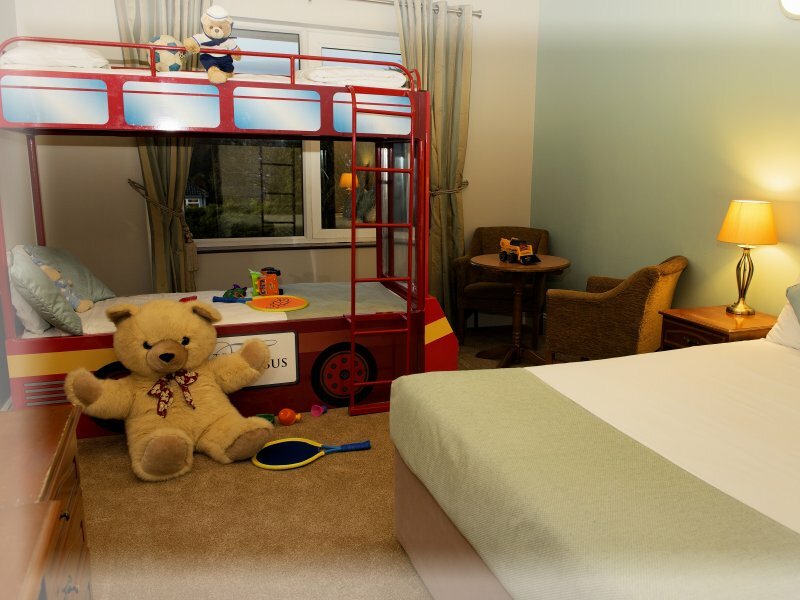 The hotel comprises of 304 rooms, with a verity to choose from - singles, doubles, twin or triple rooms, quadruple rooms, as well as wheelchair accessible rooms. All rooms are newly refurbished with free WiFi, double glazed windows, air conditioning, laptop safe, flat screen TV. Limerick: In a small city with a big heart, you'll find the award winning 4 star Absolute Hotel Limerick. 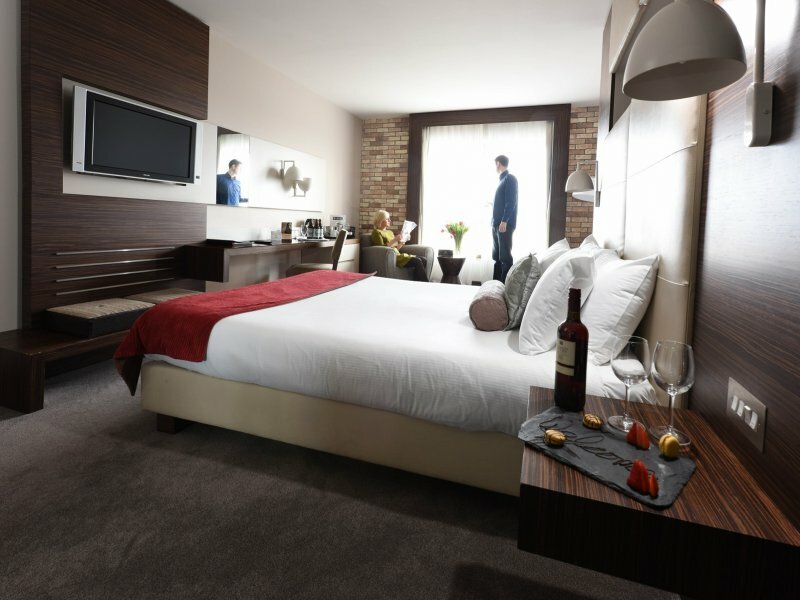 Rated as the number 1 hotel on TripAdvisor in Limerick, the hotel is crisp, contemporary, and modern. 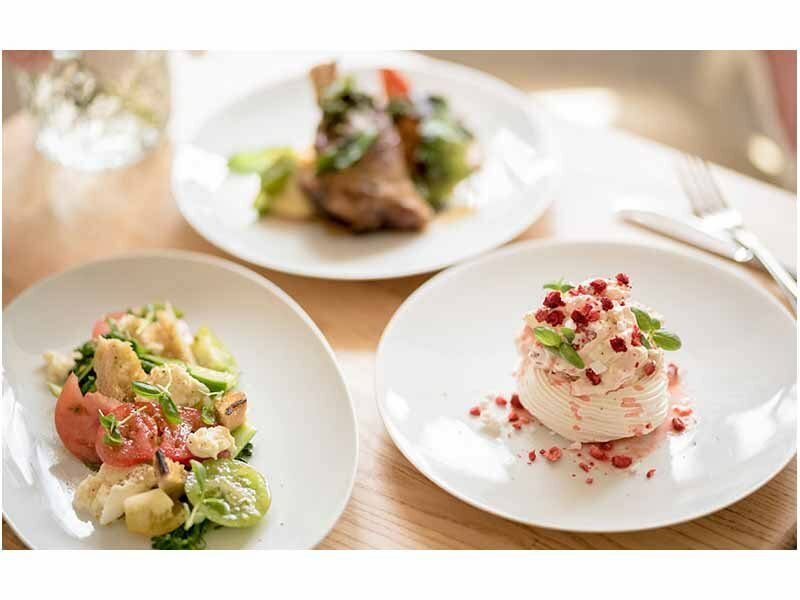 This boutique hotel expertly blends casual style, personable and professional service with an emphasis on local. Here in the medieval quarter of Limerick City the hotel is only minutes' walk away from classic landmarks such as Thomond Park.